“WDYTM” is an impressive new track from Lillimure, a 19-year-old singer/songwriter from Westchester, New York. Lillimure’s sound is lively and entrancing, building quickly from the serene beginning into a rousing assortment of perky vocal melodies, snappy brass infusions, and bustling rhythms. “Why do you tease me?” she repeats during the first hook, a reflective backing vocal bit adding wonderfully to the melody. Suave guitars add nicely to a track that never lets go once emerging from the lush introduction. 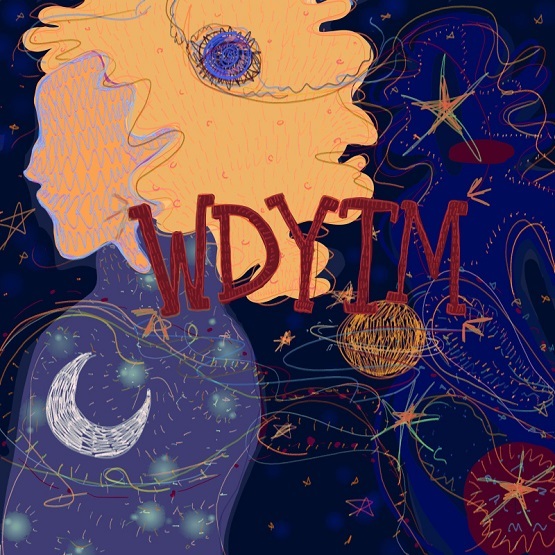 “WDYTM” is a great example of a rising artist with obvious potential to catch the attention of many ears in 2019. “WDYTM” and other memorable tracks from this month can also be streamed on the updating Obscure Sound’s ‘Best of January 2019’ Spotify playlist.